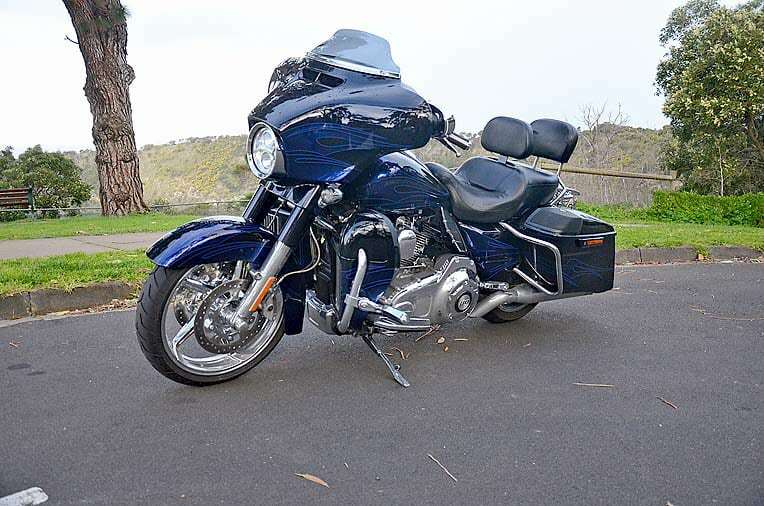 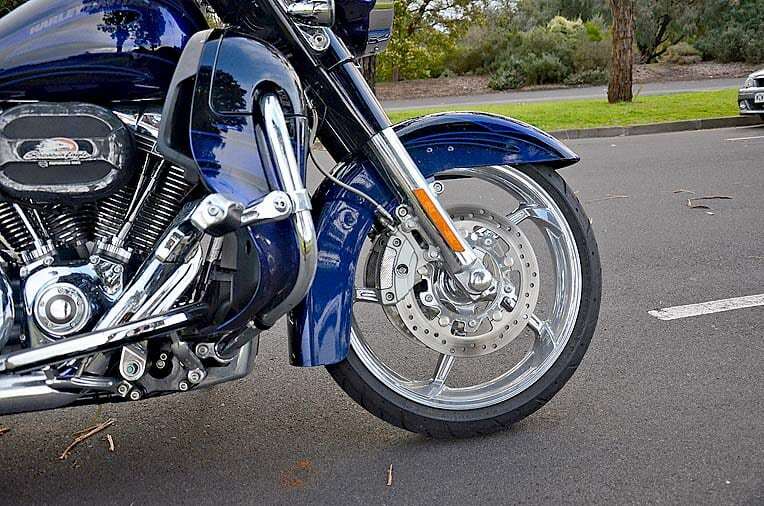 JOHN Winkworth is the proud owner of a 2016 Harley-Davidson Custom Vehicle Operations (CVO) Street Glide, which will be his ride during a three-day South Australian state rally later this month. 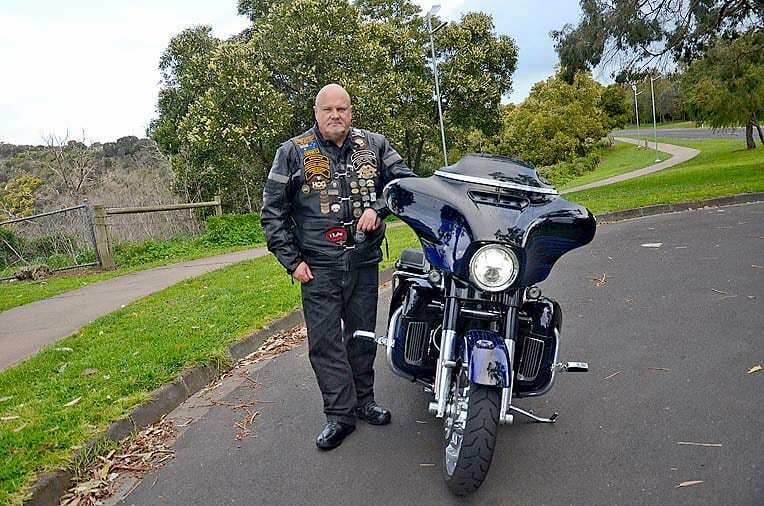 The bike is worth around $48,000, fitted with an 1800cc custom engine and Mr Winkworth said he was attracted to the bike because of its custom made detail. 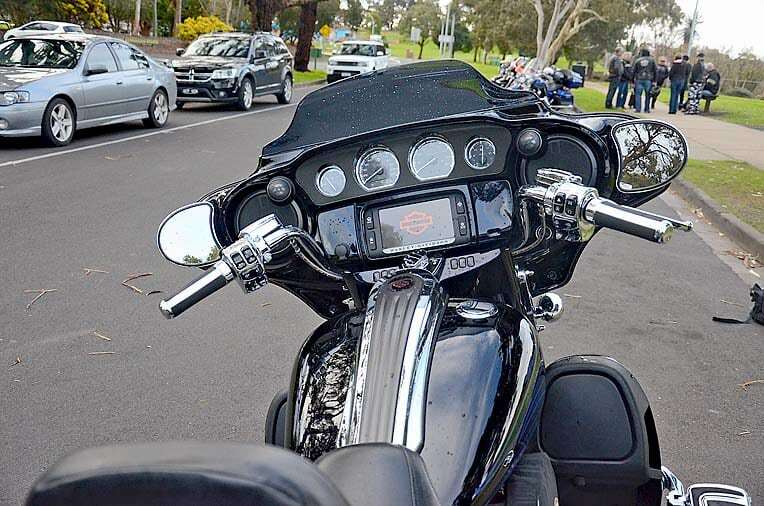 “This model has more bells and whistles than a standard bike, it is more like a car on wheels,” Mr Winkworth said. 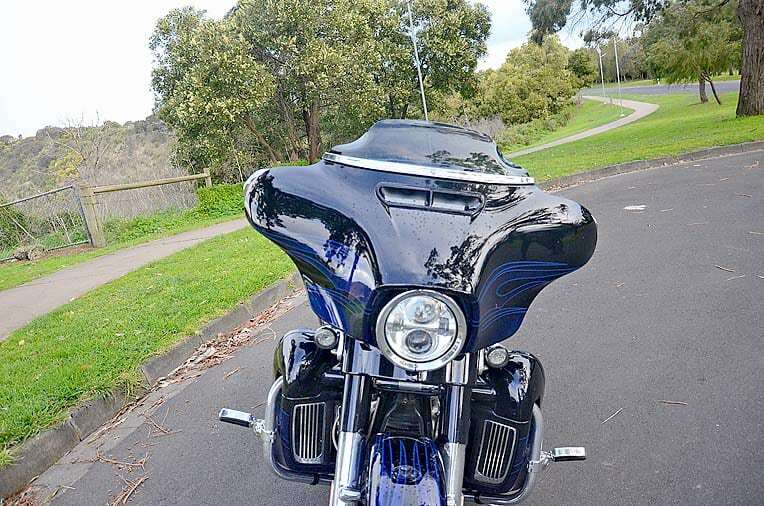 He has spent around $4,000 revamping the bike which involved restoring pipes, seats, the backrest and chromes.